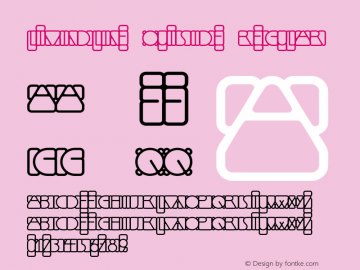 LTMindLine Outside font family series mainly provide Medium,Outside,Regular and other font styles. 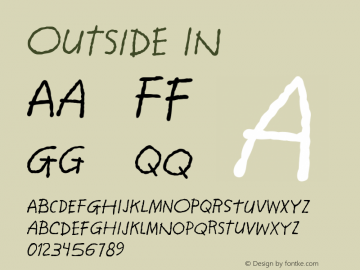 Outside font family series mainly provide ¶ and other font styles. 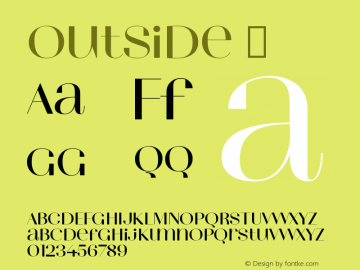 Outside font family series mainly provide Regular and other font styles. 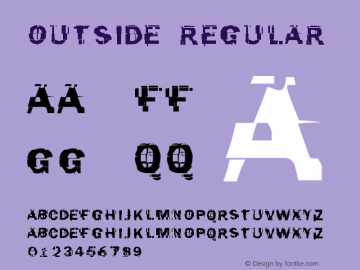 Outside font family series mainly provide Medium and other font styles. 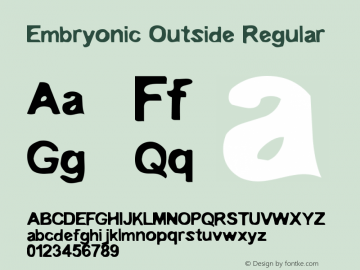 Embryonic Outside font family series mainly provide Regular and other font styles. 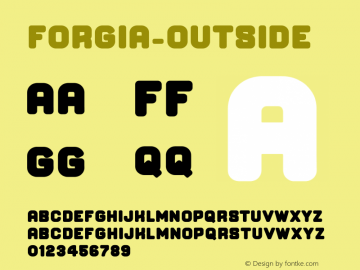 Forgia-Outside font family series mainly provide Regular and other font styles. 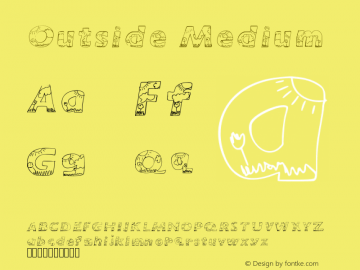 Mexcellent-Outside font family series mainly provide Regular and other font styles. 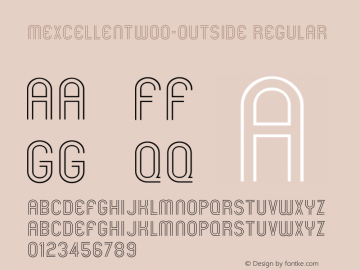 Rivets-Outside font family series mainly provide Regular and other font styles. 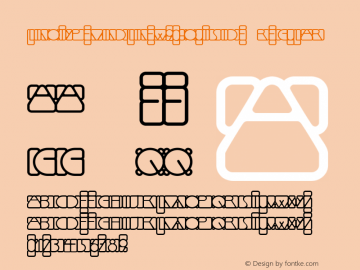 LinotypeMindline-Outside font family series mainly provide Regular and other font styles.